Back in 2015, Audi showed us the e-Tron Quattro concept. And good to its word, an incredibly similar production version will follow in 2018. "We’re calling it Audi e-Tron, just ‘e-Tron’, because this is a quite important Audi sub-brand for the future," says Audi board member Dr. Dietmar Voggenreiter. "There’s quite simple logic behind that. We had, in the middle of the '80s, the Audi Quattro, and we also called it just ‘Quattro’." 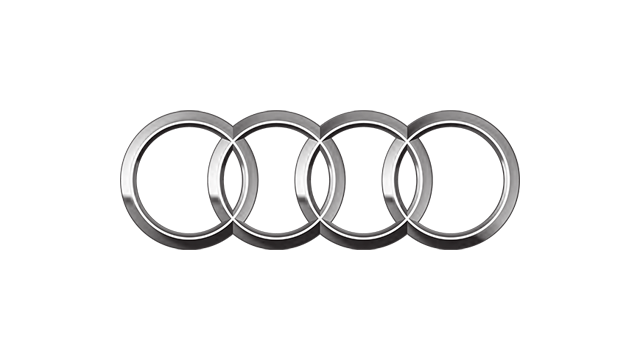 That name, of course, has stuck around via a badge on the back of any all-wheel-driven Audi. 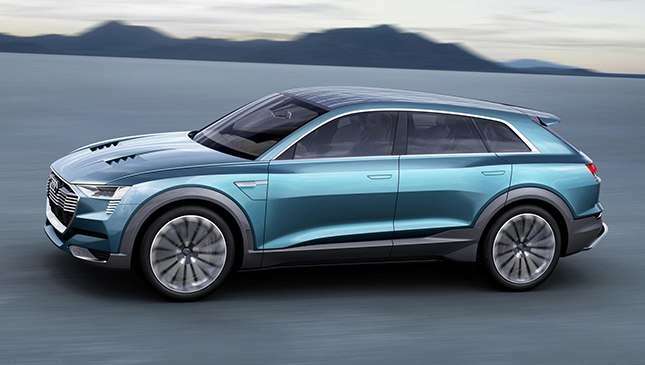 "So we’re doing the same with the Audi e-Tron, which is our first fully battery-powered car." 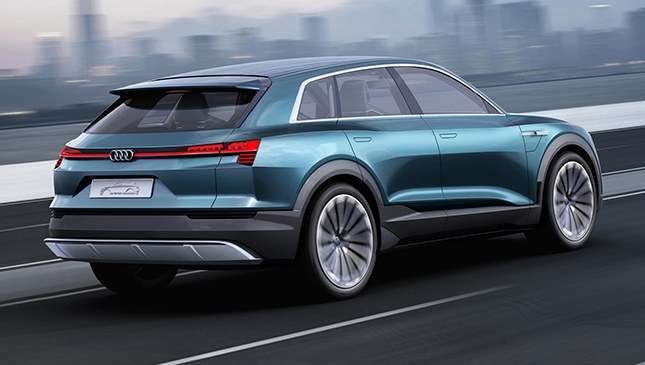 If electric Audis really take off, then, this will be the pioneering vehicle Voggenreiter hopes we remember fondly, much like petrolheads do the early Quattro. Does that mean it’ll be all boxed wheel arches and squat stance? "It’s very close to the show car. This is a really SUV-oriented, fully battery car." No, then. 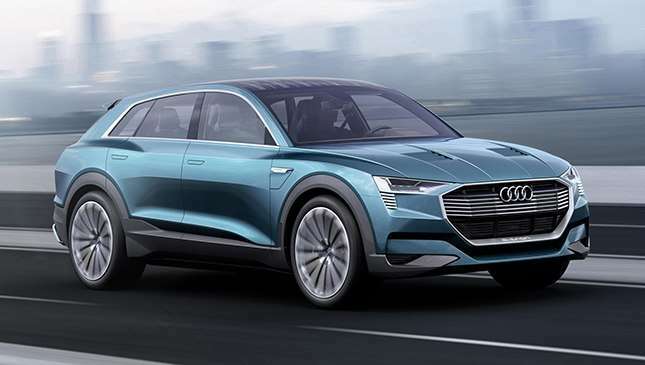 The e-Tron Quattro concept was something of a looker in SUV terms, mind, and its design has clearly influenced the new Audi Q8, too. We expect the e-Tron to be a little bit smaller, though. e-Tron badging, meanwhile, will be used on plug-in hybrids as well as full EVs. "For us, e-Tron is always electrification, and in the beginning, we’ll see more plug-in hybrid cars. Later we will see a bigger share of full battery vehicle cars. This is part of our ‘Strategy 2025’, where we’re changing our business model from just selling cars, to also providing more mobility services." The breadth of Audi’s future product offerings is a lot to compute. But in brief, as well as buying or leasing a car like you do today, there’ll be all manner of car-sharing and ride-hailing schemes as an alternative. So if you want to turn up to an important meeting in the back of an A8, or impress your date with a drop-top TT, you’ll be able to call for either via an app, whether you own another Audi or not. 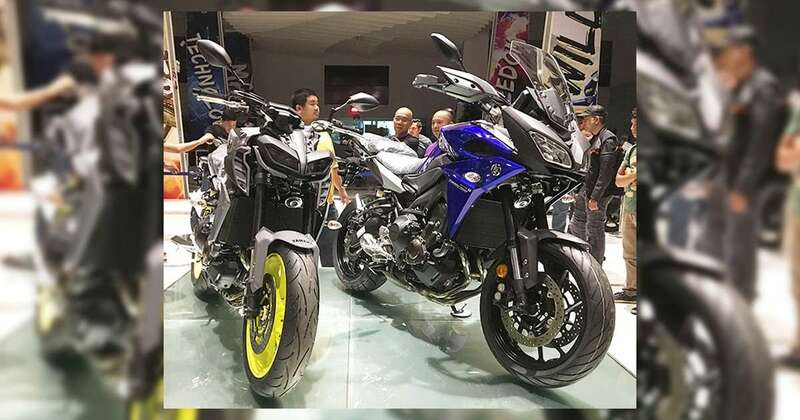 The cars will be provided by dealers, rather than being shared with car owners, differing this from the sharing model being explored by other, less premium brands. "If we see more and more sharing and ride-hailing, then for me, there is a clear indicator that sales volume is not the right number to measure the success of an automotive company anymore," Voggenreiter adds. "We are talking more about active users or driven kilometers with your cars." So, a future of plug-in Audis and car companies no longer trading blows via sales figures. Like the sound of it?